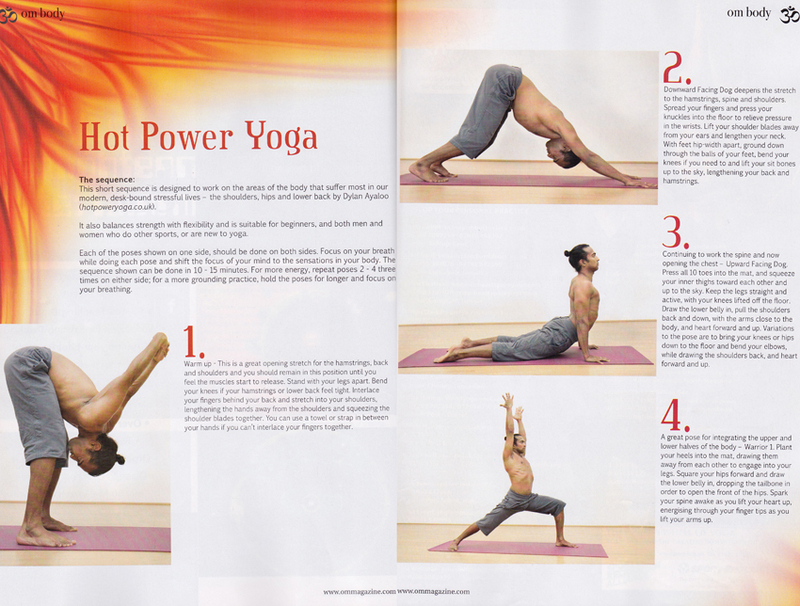 An Om yoga magazine feature this month! Photography by Louise Bjorling, Yoga photographer London. This weekend I spent photographing at the big annual Yoga show in Olympia London, where it was mega busy this year! I also picked up the latest issue of OM Yoga magazine at the show, where my photographs where featured from a yoga sequence that I shot with Hot Power yoga instructor Dylan Ayaloo.